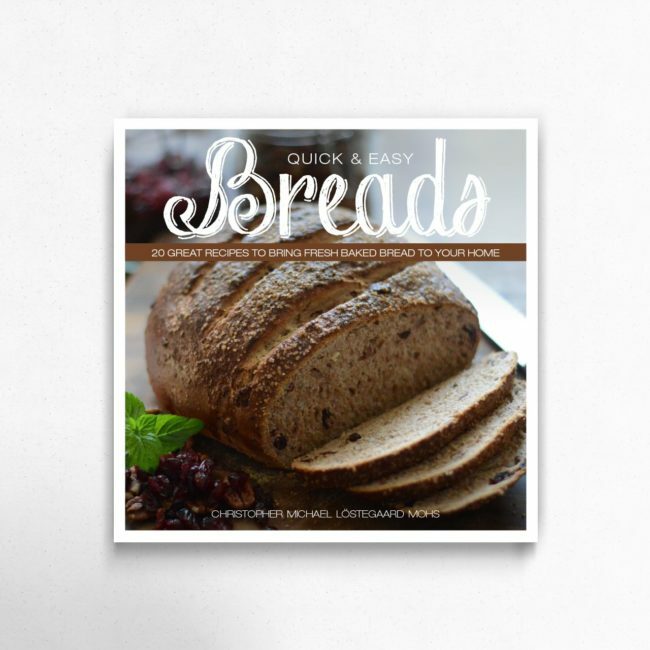 This is the second book in the mini-book series by Christopher Michael Lostegaard Mohs and features 20 amazing bread recipes that are simple and easy to make. 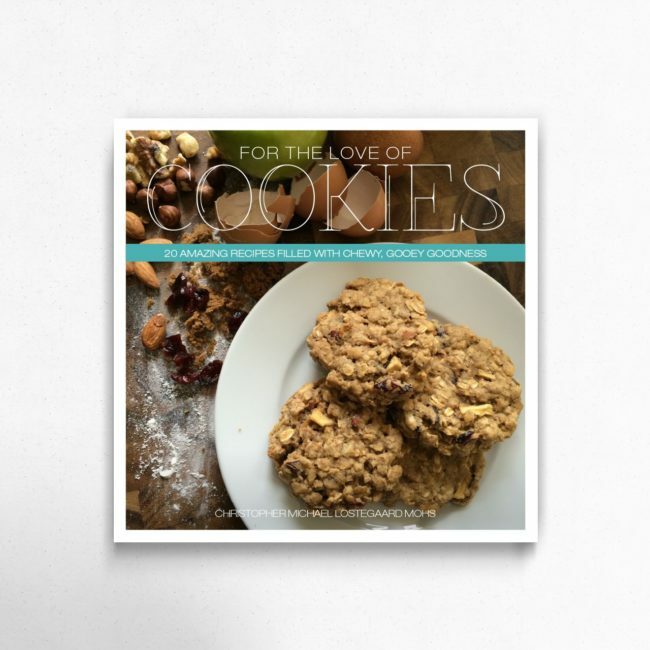 Complete with recipes that include both yeasted and quick breads along with an introduction to get you started with bread making at home. 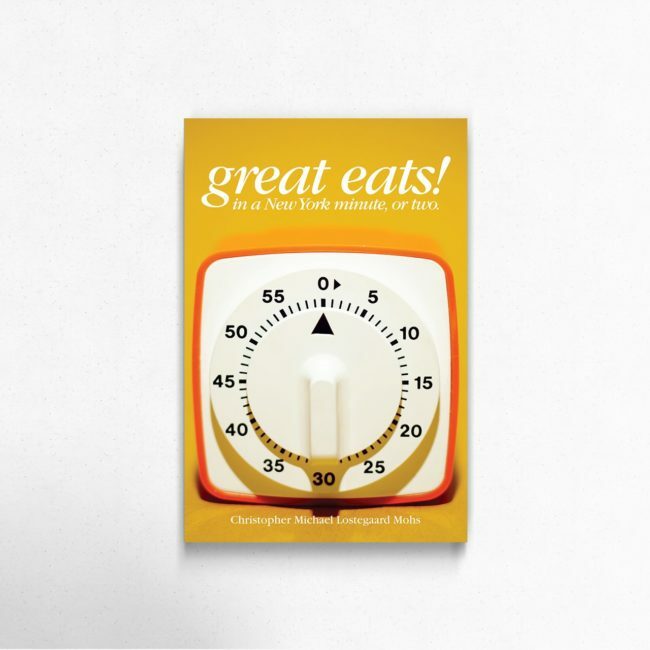 With a book this simple, you’ll be whipping up your own world of bread in no time. This is a pre-order item. Books will be shipped in late April.